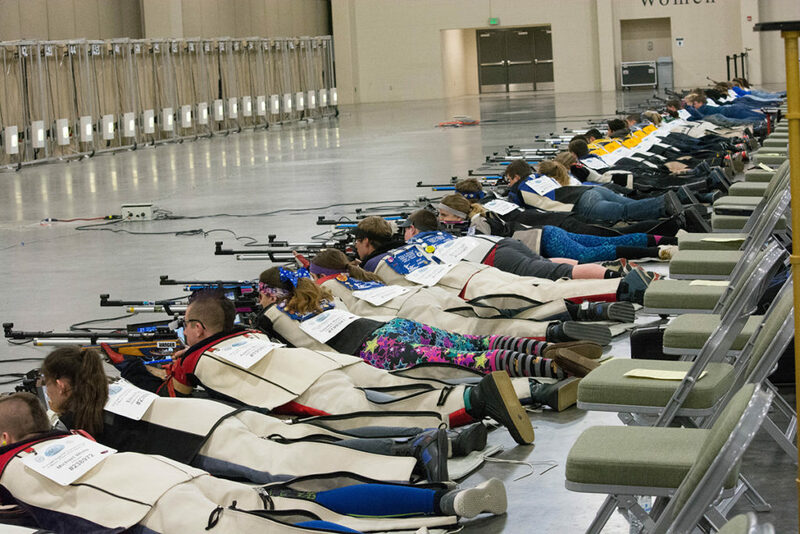 SANDY, Utah – The Civilian Marksmanship Program (CMP) invites bystanders and curious guests to explore the remarkable world of air rifle competition April 5-7, 2018, as hundreds of coaches, competitors and spectators arrive in the Sandy area for the 2018 CMP 3P Regional Air Rifle Championships, held at the Mountain America Expo Center – previously known as the South Towne Exposition Center. The event is free for spectators. All ages are welcome to come in and view the action at any time during the match. 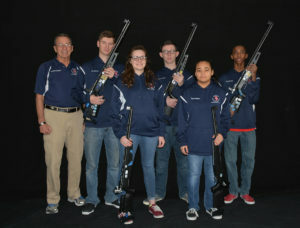 The event is designed for school-aged junior athletes from 4-H, Scouts, American Legion, club or JROTC programs who use precision air rifles (mirrored from Olympic-style competitions) as well as classically-designed sporter air rifles to fire upon state-of-the-art electronic targets at three positions: prone, standing and kneeling. 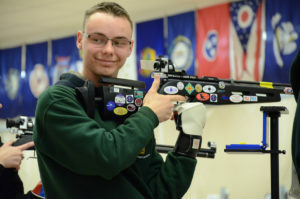 Athletes firing in the Regional Championships are composed of the top scoring teams and individuals who first competed in the CMP Air Rifle Postal Championships. The targets appearing in Sandy will be constructed from CMP’s electronic Mobile Range – featuring innovative Kongsberg Target System (KTS) targets. 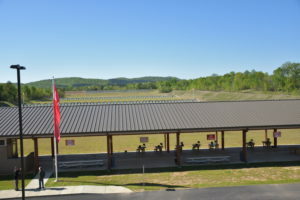 The range has been updated to resemble CMP’s reconstructed stationary air gun ranges in Anniston, Ala., and Camp Perry, Ohio, which both include the same target technology. 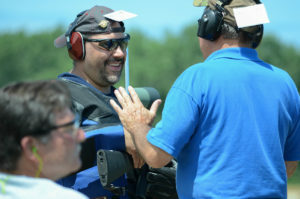 The competition is held using CMP’s own mobile electronic target system. 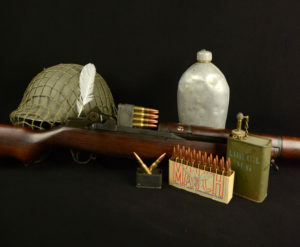 The high-tech KTS targets used in CMP’s air gun ranges are powered by OpticScore technology, which are scored optically by internal LED lights. Monitors at each firing point instantly display scores, and button functions with an LED lighted screen allow ease of use for individuals of all ages and experience levels. 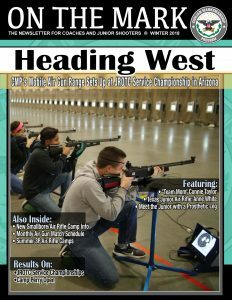 Attempting to spread the realm of air rifle competition to athletes and interested onlookers around the nation, the Mobile Range is so versatile that it can be set up in virtually any location. 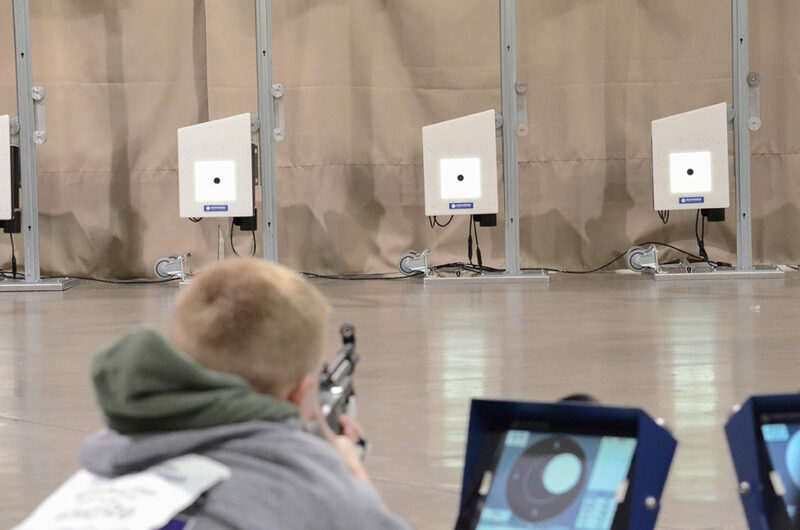 Projectors placed around the Mobile Range space display each competitor’s target, making any match spectator-friendly. 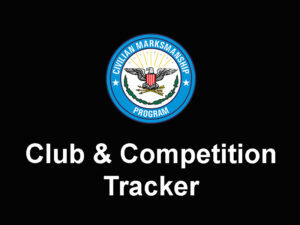 Scores and targets can also be viewed online through the CMP’s Live Target page: http://thecmp.org/competitions/live-targets/. The event is free and open to the public. CMP staff members are also on hand to answer questions for those wanting to learn more about the safe, fun and growing sport. 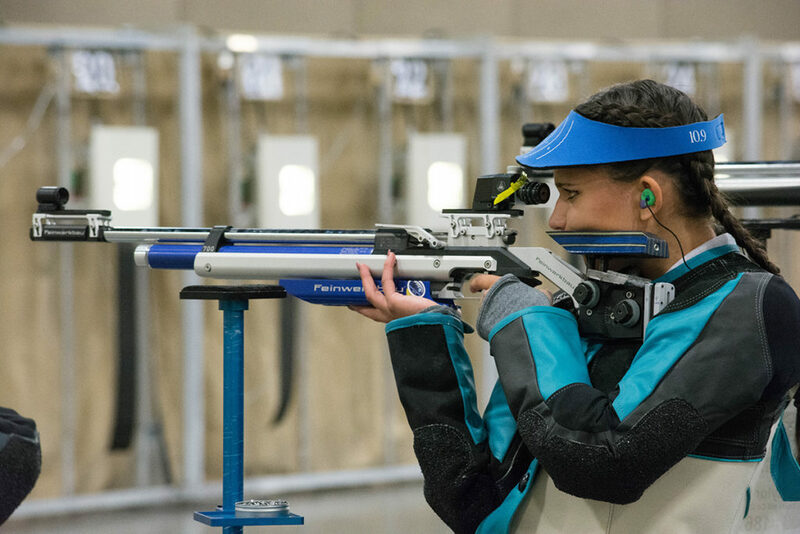 Athletes participate in both sporter and precision air rifle 3x20 competitions. 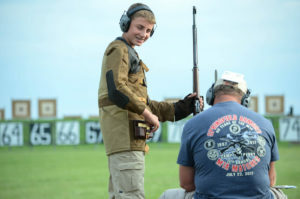 The MidwayUSA Foundation, a long-standing contributor to CMP junior events, will be providing endowments totaling $350,000 to leading competitors in both the JROTC and CMP three position competitions. 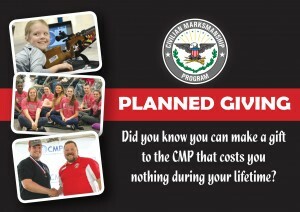 Additionally, the CMP will be continuing its support of junior marksmanship for the current generation and the future by providing its own monetary awards to its young athletes. 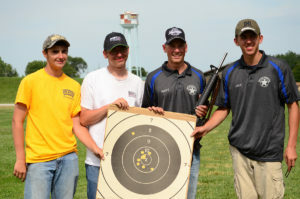 A scholarship check for $1,000 is also available for the Top 3 highest-scoring senior athletes in both the sporter and precision classes at the National competition, fired at Camp Perry in June. Regional events will also be held in Anniston and Camp Perry in April. 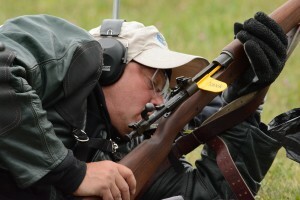 For more information on the CMP Regionals Competition, visit http://thecmp.org/air/three-position-national-postal-competition/three-position-regional-championships/. For more information on the new Mountain America Expo Center, which has provided excellent accommodations to competitors and guests at past Regional Championships during its time as the South Towne Expo Center, visit their website at https://www.visitsaltlake.com/south-towne-expo-center/.